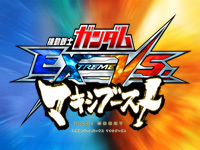 Mobile Suit Gundam Extreme VS. Maxi Boost May update is released today. The new mecha is the RX-0 Full Armor Unicorn Gundam piloted by Banagher Links and coming from Mobile Suit Gundam Unicorn, an OVA of 7 episodes released between 2010 and 2014. 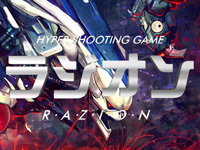 It features the following weapons: Beam Gatling Gun, Beam Magnum, Beam Saber, Beam Tonfa, Hyper Bazooka, Grenade Rack, Grenade Launcher, Anti-Ship Missile Launcher, Shield, I-Field Generator, 60mm Vulcan Gun, Hyper Beam Javelin and special equipment: La+ Program, New type-Destroyer (NT-D) System, Propellant Tanks. A new navi is also added: Bright Noa from Mobile Suit Gundam Unicorn. 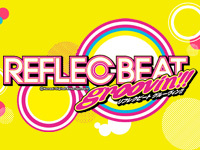 From May 23 to June 8, a campaign is held. 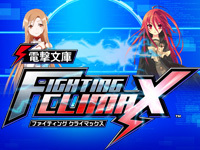 During this time, the players can win limited edition items, extra mecha, new gauge design and emblem depending on the number of days the player played the game during the campaign. The extra mechas are the MS-06R-2 Zaku II High Mobility Type piloted by Johnny Ridden and the ZGMF-X19A âˆž Justice Gundam piloted by Lacus Clyne. 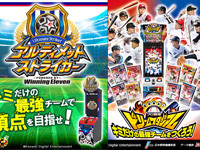 WORLD CLUB Champion Football 2012-2013 Ver.2.0 is available today. Some changes were made to the cards. Cards from the 4 "big" football countries (Argentina, Brazil, Italy and Spain) feature a new design. Sixteen players have been selected to appear in the "Superstars" category of rare cards. Japanese national team cards were re-designed as regular cards. A new class of rare cards was introduced: "Signed All Time Legends", they represent an ancient glory of football and are signed. 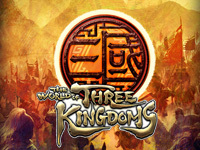 The World of Three Kingdoms Ver1.2 is available today. 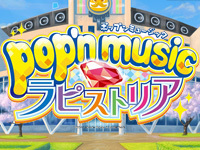 The game benefits of some improvements including the new "Friend" feature that allows players to invite friends to play with him. Cooperation between players is also improved with the new "messenger chat" system. 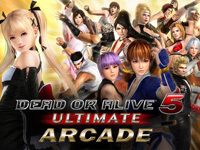 Sega also worked on game content with new tactics and a new S rank. From 5 May, a new military commander will appear in a new scenario. "3KING.NET", a new service for smartphones is also launched today. It allows users to monitor the kingdom, status and ranking. Until May 31, players who register on 3KING.NET will receive a code to get the "dress-up daughter-in-law" set composed of several hairstyles, clothes and earrings. 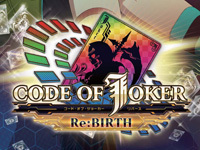 Code of Joker Ver1.2 - Re:BIRTH is out since yesterday. Sega hits a home run with this update since the game is now free! 100 new cards have been added. To attract new players, a new campaign allowing them to obtain rare cards was launched. The list of new cards is here.